With its three stages HAU Hebbel am Ufer represents current artistic positions at the interface of theatre, dance and performance. Additionally, music, visual arts, and theoretical debates are also essential components of the programme. HAU “the most exciting theatre in Germany” is one of the most important and well-connected theatres in an international context. International co-productions and projects by both the local and (inter)national theatre and dance scene are developed and staged here. In November 2012, HAU Hebbel am Ufer began a new season under the artistic direction of Annemie Vanackere. She and her artistic team are seeking out forms and ways of speaking which can give innovative artistic expression to the radical changes in social and geopolitical conditions. Vanackere’s work builds on the direction taken by the previous directors Nele Hertling (1989 to 2003), and Matthias Lilienthal (2003 – 2012). Nele Hertling quickly developed the then Hebbel Theater from an empty stage to an internationally acclaimed venue. Under the direction of Matthias Lilienthal, the theatre was voted ‘Theatre of the Year’ twice, in 2004 and 2012, and received the German Design Award (Designpreis der Bundesrepublik Deutschland ) in 2007 for its corporate design. The HAU co-production "Disabled Theater" by Jérôme Bel/Theater HORA, with which Annemie Vanackere opened the HAU Hebbel am Ufer in November 2012, was recently invited to this year’s Berlin Theatertreffen as one of the ten most outstanding works of the last season. HAU1, the former Hebbel Theater, is considered one of the most architecturally beautiful theatres in Berlin. 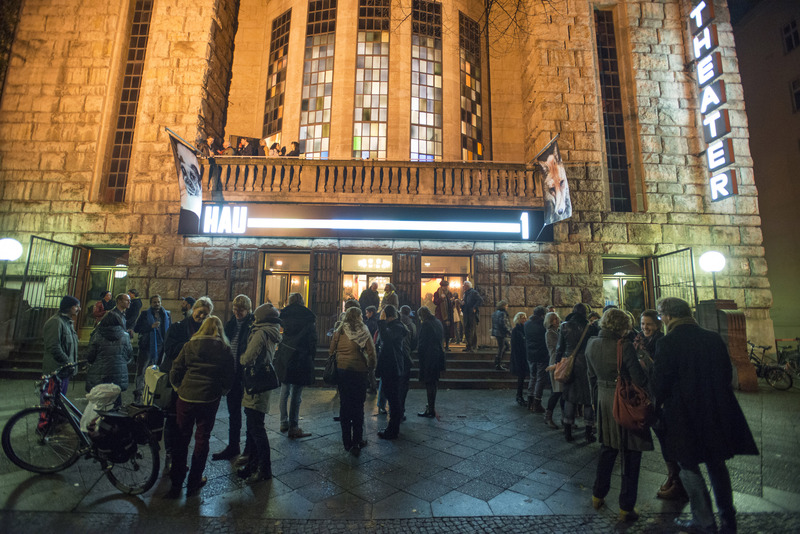 HAU2, the second largest stage in the HAU complex, has seen the premiere of many other productions, including two which were invited to the Berlin Theatertreffen: Testament by She She Pop and Hate Radio by IIPM. HAU3, with its 100 or so seats, is the smallest of the three venues, and thus particularly suitable for newcomers to present their innovative dance and theatre productions. Many directors and choreographers have begun their international careers here while many international artists have found their way onto the Berlin scene via HAU. HELLERAU Festival Theatre, built in 1911 as a school of Rhythmics, today houses HELLERAU European Center for the Arts Dresden. Following an eventful history – in the 1930s it served as a military camp, later the Soviet army used it as their barracks – work began in the 1990s to bring the site back to life through art. 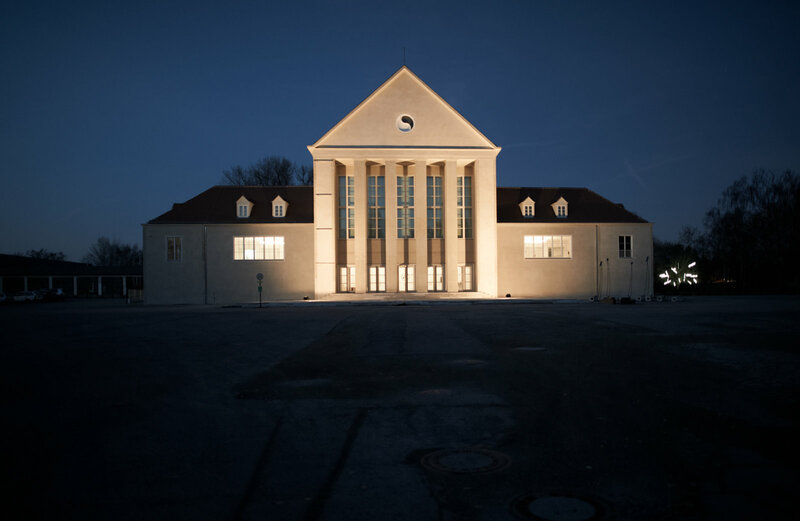 HELLERAU has since become one of the most important interdisciplinary centres for contemporary arts in Germany. It is home to contemporary dance, musical theatre, contemporary classical music, theatre, performance art, the visual arts and new media, as well as a place for reflection on art and culture. The internationally renowned Forsythe Company has been the company in residence here since 2005. Since April 2009 performances have again been held at the Festival Theatre all year round. 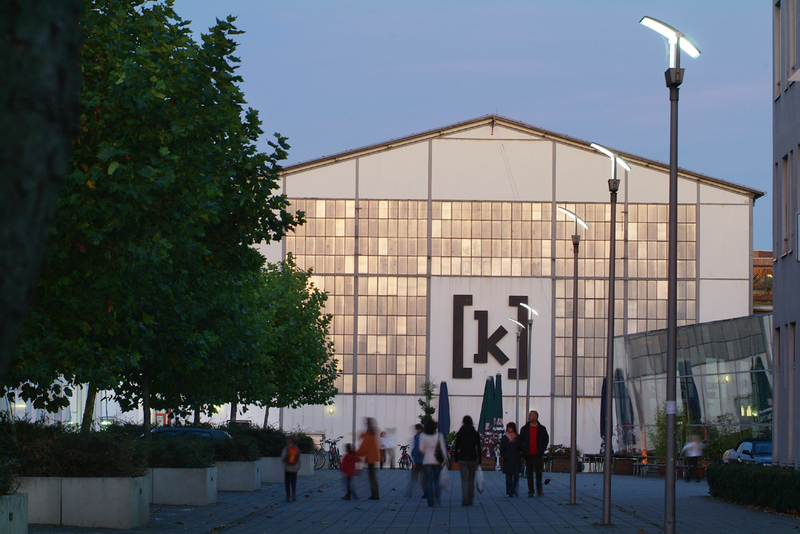 Along with its partner organisations on site, the European Center for the Arts has been working on creating an 'arts workspace' in HELLERAU. This is a place where people experiment with art, test out art, present art. In all these enterprises, contemporary dance has top priority.